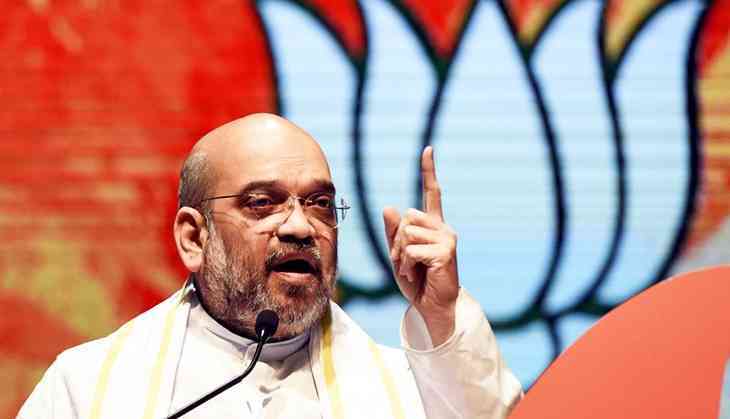 Bharatiya Janata Party (BJP) president Amit Shah on 12 June formed a three-member committee for consultations with the opposition over candidates for the upcoming presidential elections scheduled to be held on 17 July. The members of the committee are Union Ministers Rajnath Singh, M. Venkaiah Naidu and Arun Jaitley. The BJP yesterday postponed its national executive meet scheduled to take place on July 15-16 at Visakhapatnam. The party has decided to do this in view of the presidential elections. As Pranab Mukherjee's term as president comes to an end on July 24, the presidential election will be held on July 17. The Election Commission said the last date of nomination is June 28 and the counting of votes will be taken up on July 20. The President is elected through an Electoral College that includes national and State legislators. Currently, there are 13 vacancies in the Electoral College. As many as 21 AAP MLAs are also eligible to vote.